Tsavo East is generally flat with dry plains across which the Galana River flows. Other features include the Yatta Plateau, Lugards Falls, Mudanda Rock and Aruba Dam. 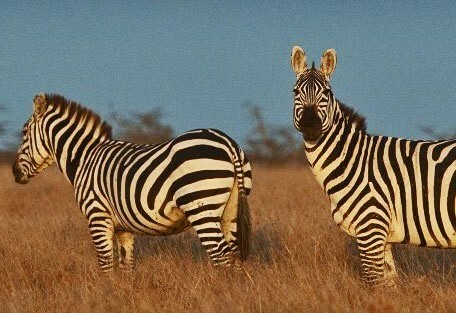 The reserve is popular for short safaris from the Kenya coast, like Mombasa. Tsavo East and Tsavo West National Parks together make up the biggest national park in Kenya at just under 22 000 sq km. In May 1948, a month after the park's conception, Tsavo National Park was divided into east and west for administrative purposes. Named after the Tsavo River which flows from west to east, the park is considered one of the world's biodiversity strongholds. Tsavo East is the only Kenyan park that permits night drives. 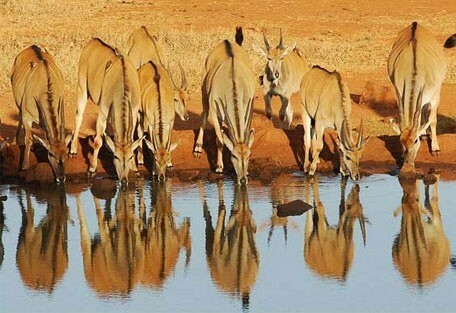 It is a vast park and guests will often have to be patient during game viewing activities, but the reward is great. The experienced safari guides are familiar with the game movements and season migration paths and times of Tsavo's wildlife. Some of Tsavo East's popular attractions are Mudanda Rock, Yatta Plateau and Lugard Falls. The surface of this part of Tsavo is essentially flat and covered with low, dry vegetation. The reserve is popular for short safaris from the Kenya coast, such as Mombasa, which makes for a stunning East Africa beach and bush vacation. Tsavo East is popular for short safaris combined with a beach destination, such as Mombasa, which make it a popular destination that steers away from the crowds of the Masai Mara during peak season. Tsavo East is the ideal Kenyan destination for exclusive camping, interesting traversing circuits and adventurous activities. The middles area of the park is where visitors will be shown many rock and cave paintings. Tsavo has a legendary story about its lions, 2 of which became known as 'man-eaters' after many people working on the Kenya-Uganda railway in the ate 1800s were attacked and eaten by this viscious pair. This story was made into a film called The Ghost and the Darkness. The eastern park is much flatter and more arid than its western counterpart, which can be quite swampy. There are stunning water features in the East, but generally it is a vision of dry, rolling savannah. Galdessa Camp is an upmarket, tented, eco-friendly camp located 15km upstream from Lugards Falls in Tsavo East. The camp's remote location in a very wild part of the park ensures that tourism is kept to a minimum. Satao Camp offers rustic safari luxury in Tsavo East National Park. Its natural style and lack of boundry fences allow the camp to blend effortlessly with its wild and game-rich environment. 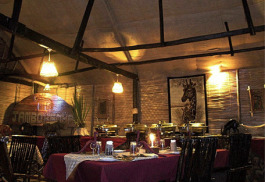 The lodge is located on a ridge in the lee of Mount Kilimanjaro adjacent to a teeming waterhole. The lodge is a large safari-style hotel popular with large groups and families. Kilaguni takes its name from a Kamba word meaning 'young rhino'. Tucked away on the banks of Athi River in Tsavo East National Park, Patterson's Safari Camp is the perfect escape for an extended bush stay in Tsavo East National Park. 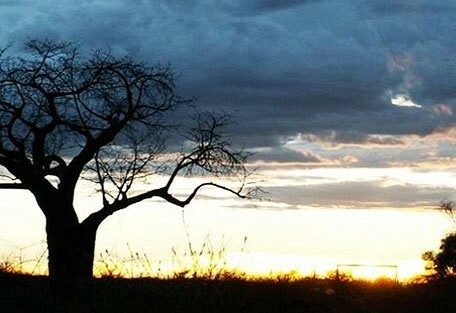 Tsavo East is one of the last remaining wilderness and biodiversity strongholds on earth. Tsavo East is generally flat with dry plains across which the Galana River flows. 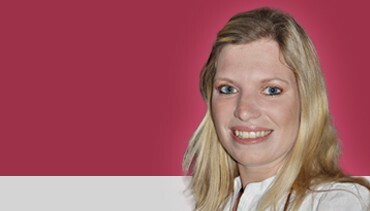 Feature attractions include the Yatta Plateau, Lugards Falls, Mudanda Rock and Aruba Dam. 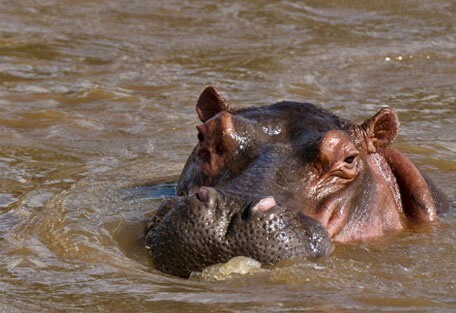 The water features in Tsavo offer an oasis-like appeal to the park and keep the wildlife present. Game in Tsavo East includes the famous Big 5. Other sought after species are black rhino, hirola antelope, mongoose, giraffe, bat-eared fox, hyrax, Grevy's zebra, ground pangolin, Sykes's monkey, black-faced vervet monkey and dik dik, to name but a few. Over 500 species of bird have been recorded in the area, including ostrich, kestrel, starling, weaver bird, kingfisher, buzzard, hornbill, secretary bird and heron. 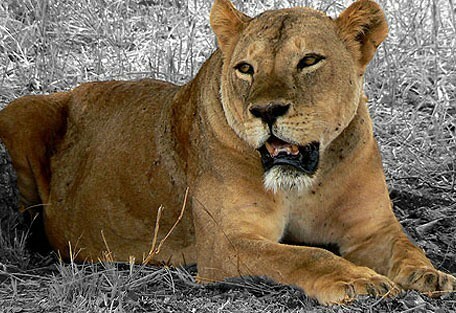 Tsavo lions are historically famous for not having manes (even the males), and as a result of this uncommonness, many lions have been hunted and killed in Tsavo. Kenya has banned hunting for many years now, but the closeness of Kenyan villages to its game reserves means that human-wildlife conflict has to be carefully managed. We would recommend staying in a remote lodge such as Galdessa Camp in order to avoid the minibus brigade. This is situated on the southern banks of the Galada river, an area where tourisim is at a minimum. 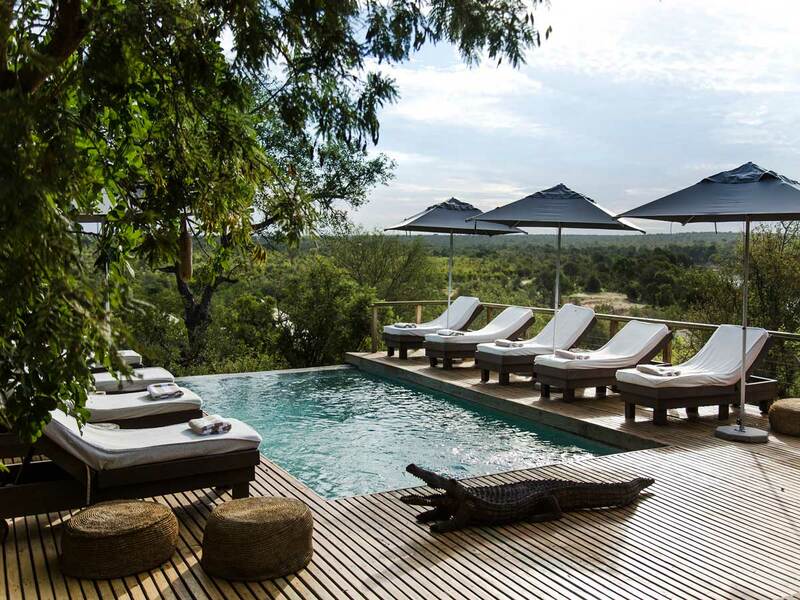 Kilaguni Serena Safari Lodge is the first lodge ever to be built in a Kenyan National Park. The stone built lodge is located on a ridge in the lee of Mount Kilimanjaro adjacent to a teeming waterhole which is visited daily by vast herds of elephant, buffalo and plains game. 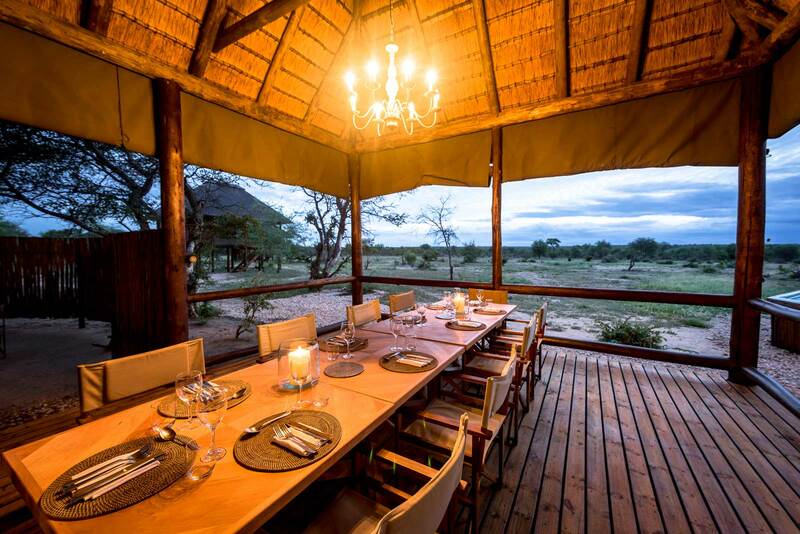 Satao Camp offers rustic safari luxury. It has been recently renovated to a very good standard and it offers spacious and naturally decorated canvas and thatch accommodation. 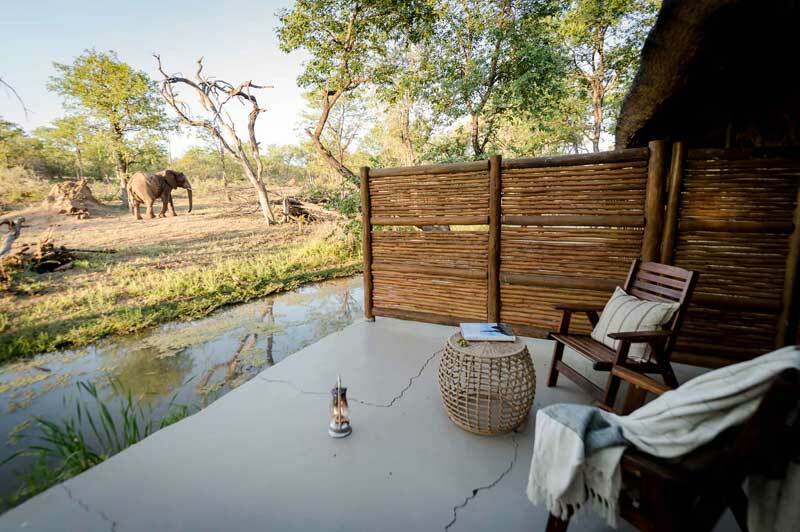 The semi-circular layout of Satao Camp provides guests with an excellent view of the central waterhole, always teeming with wildlife. 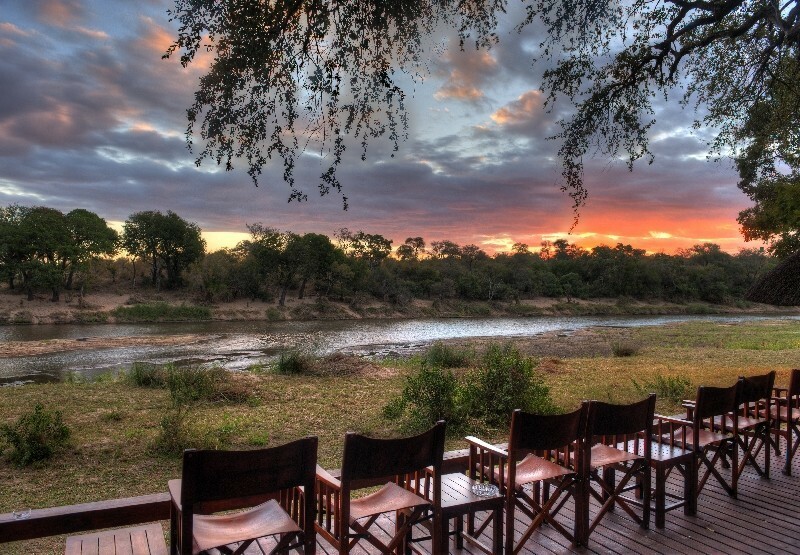 Patterson's Safari Camp features 20 ensuite tents, all with spacious verandas offering views of the river. The eco-friendly design provides a low impact, truly natural experience without the need to sacrifice comfort. 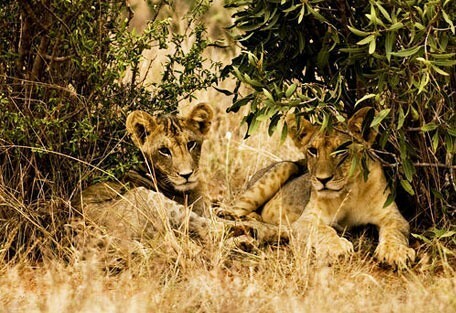 Guests often visit Tsavo East National Park in collaboration with a Kenya coast safari. 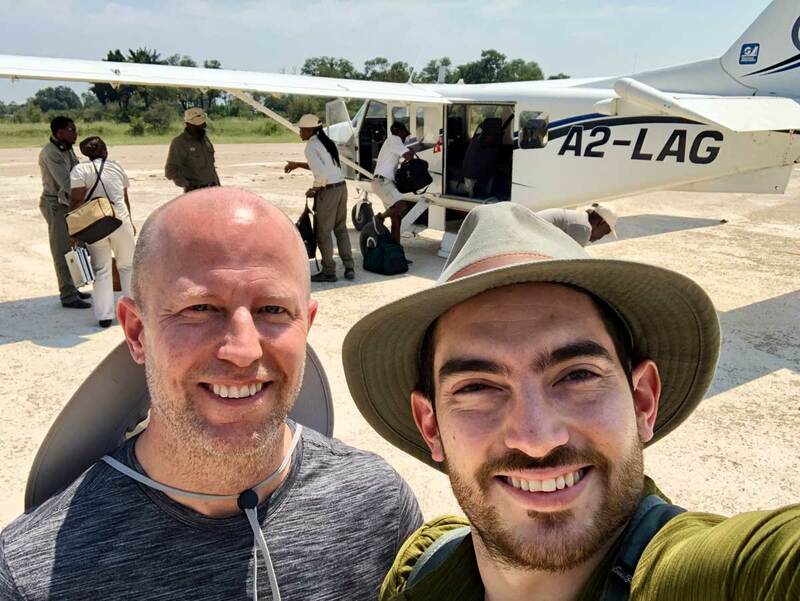 To access Tsavo East, guests will fly from their previous domestic destination to Tsavo's local airstrip.